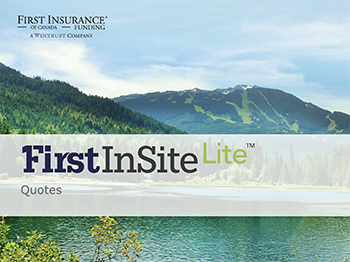 Get the most from First InSite Lite™ with these reference guides. Click on any of the guides below for step by step instructions on all system functionality. This comprehensive guide provides instructions on how to quickly and easily create a quote in minutes our eSignature process, and how to search for existing quotes. 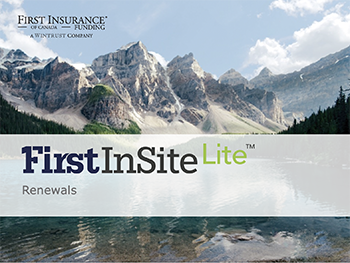 Access this guide to learn how easy it is to process renewals using First InSite Lite™. 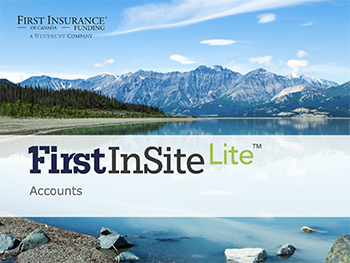 This guide provides instructions on how to perform basic account management tasks such as search for a client's policy information, view disbursements, and reprint broker documents.